Blog: Help YOUR SELLERS to Avoid Buyer Let Down! As a realtor representing the buyer, you know that a listing that does not meet expectations feels like a let down to your clients. That can make it more difficult for them to feel inspired to make an offer. On the other hand, if they do go for it, they are more likely to be willing to pay less and require more conditions. That’s the power of emotional connection to a property and its effect on the financial openness of the buyer. Depending on which side you’re representing, it can work in your favour OR work against you. Flip that scenario around and consider it from the seller’s perspective. As a realtor representing the seller, why would you allow that disconnect causing buyer let down to happen in the first place? Instead, your job is easier when your listing meets, OR EXCEEDS, buyers’ expectations. There’s nothing sweeter than a pleasant surprise. Staging can help to instantly create that positive experience for buyers – even before they enter the property for their first viewing. 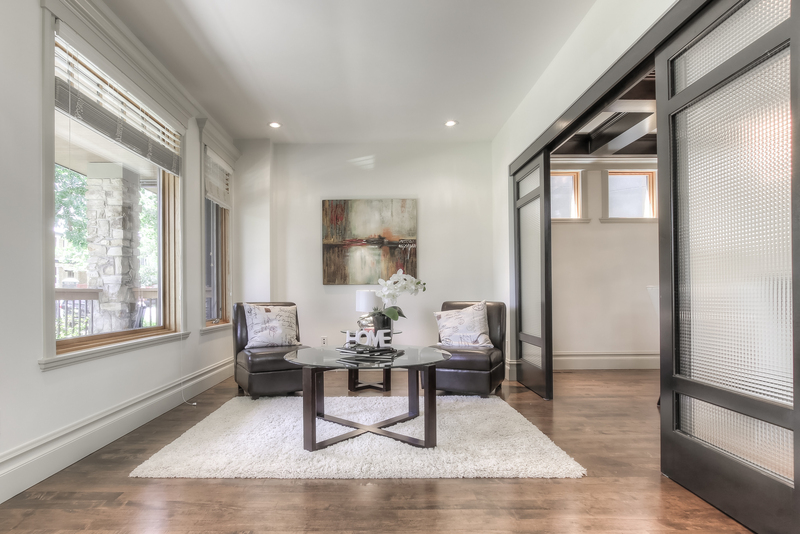 If you’re a Calgary realtor, I’d love to chat about how my staging services can help you to avoid buyer let down and prepare your listings to sell faster. Call or email me, Elysse at Simply Stylish Staging. A born and raised Calgarian, I proudly help Calgary realtors and their clients achieve their real estate goals by putting a spotlight on homes through a range of professional property staging services.